Dry Skin Weekly Treatment. Calms and nourishes. Provides comfort and suppleness. The skin is soft and silky. - Use once to twice a week. 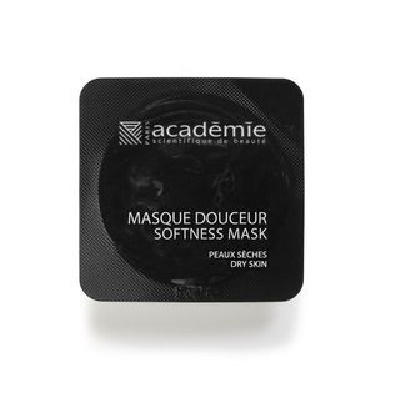 - Apply in a medium layer to cleansed face and neck (avoiding eye contour). - Apply the skincare cream.